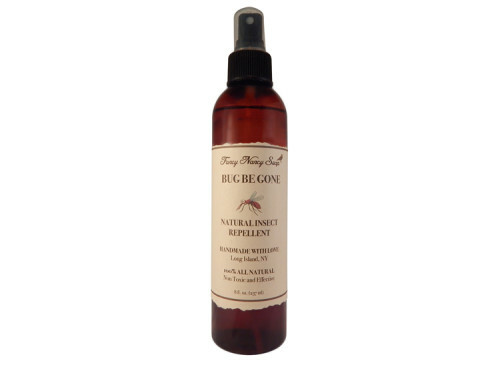 Deflect pesky mosquito’s and other insect pests without the use of harsh chemicals on your skin. Fancy Nancy’s “Bug Be Gone” spray contains no deet, is paraban free, is never subjected to animal testing, and contains no alcohol – 100% natural! Listing is for one 8 oz bottle.